But it's okay. The critter re-spawned ...and wants more of the same. how odd! Care to aid her to her doom? If you like racing games of the button-tapping variety, that is. Half assed animations and scripting? Probably hundreds of errors and problems? So whatcha waiting for? Click here to Go Fast! 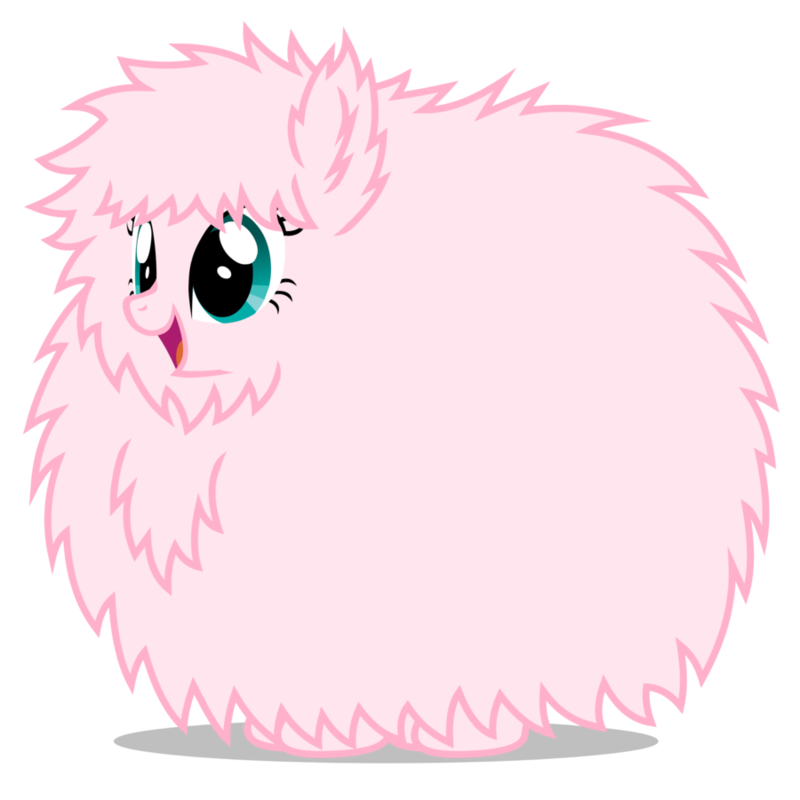 Oh, Flufflepuff... You're one crazy speed demon!